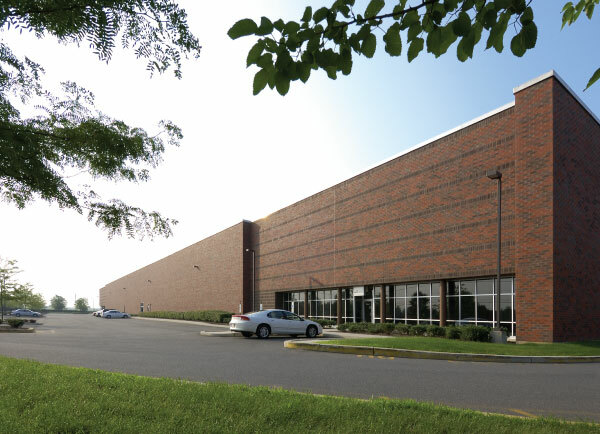 Forsgate Industrial Partners is a private real estate developer and investor that owns and manages over 10 million square feet of industrial buildings. We are committed to building and administering a portfolio of the highest quality and to retaining its unmatched standards throughout its growth. We believe that design excellence and quality construction add value at a faster rate than they add cost. It is this approach that allows us to continue to attract the highest caliber tenants and employees who appreciate the investments we have made. As a large private company with substantial capital and outstanding organizational capacity, it is our discerning standards that guide and monitor our growth. We continue to search for sites, with or without buildings, that allow us to create environments in which companies – both local and global -- can thrive. With these exacting standards, focused on customer satisfaction, we continue to build what has become one of the finest collection of industrial buildings in the country. In the 1960's, as manufacturing companies started to leave the cities, Forsgate assembled land in what is now known as the Meadowlands, an area in New Jersey immediately adjacent to New York City. It was the availability of land, and the resulting functional features that could be programmed into these facilities, which attracted tenants. And, of course, its proximity to a significant global market. Yet the desirability of this land was far from obvious. In the 1970's, as regional commerce switched from manufacturing to distribution, facilities began to grow in size, sometimes reaching over 100,000 square feet. By the time the 80's arrived, companies were looking to distribute on a national basis, and that compelled the supply chain to relocate to areas that could reach as many customers as possible in the shortest time. At this time Forsgate purchased over 500 acres at the well situated exit 8A of the New Jersey Turnpike, halfway between Boston and Washington DC. This allowed us to produce buildings for companies that were making that transition from manufacturing to distribution. Exit 8A became a place for the integration of offshore manufacturing into the supply chain. As more and more goods were being produced in Asia, the Port of NY/NJ became a critical piece of the distribution puzzle and now Forsgate's key locations and state of the art features allowed us to take full advantage of this trend. 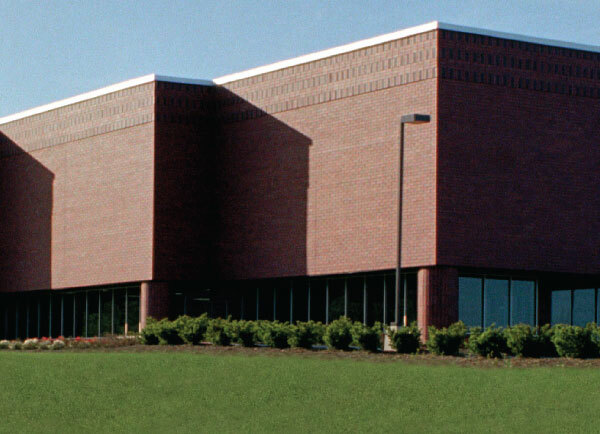 By this point, market projects were approaching 1,000,000 square feet. 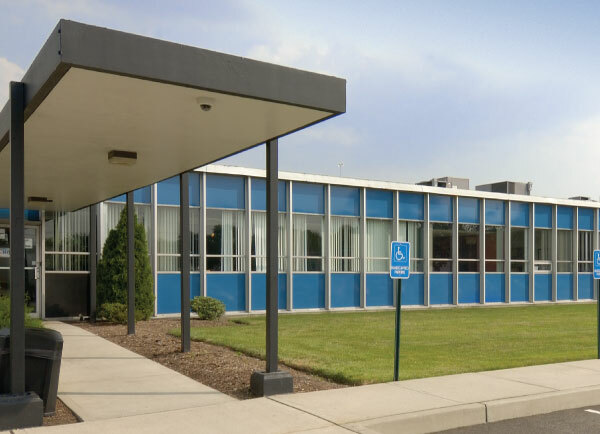 In the 21st century, Forsgate's focus continues to evolve. Our present strategy is driven by our forward commitment to rebuilding the older areas of our communities to service the evolving needs of our customers. We have seen their renewed interest in sites closer to the urban cores and we are taking advantage of it. 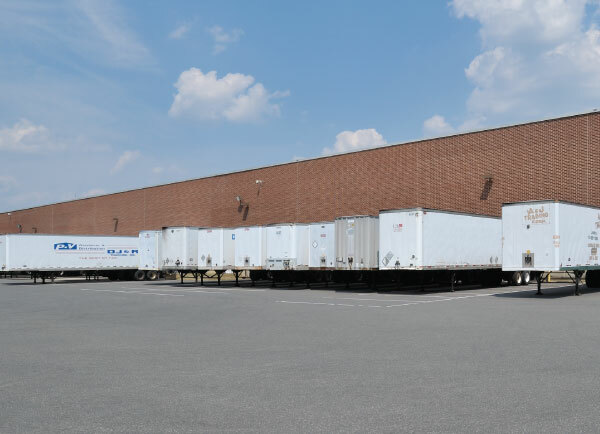 Going back to areas like the Meadowlands, where we started, we are introducing a new kind of building into the distribution equation. The focus is on reconstruction of previously developed properties. Here our knowledge of the locality and expertise gained from experience is critical to the success of our tenants. Making investments in off-market, underutilized sites in premiere locations, taking advantage of in-place infrastructure, and access to critical transportation networks allows us to build high quality buildings in high quality locations. The future supply chain will be more global than ever and we are prepared for this future. And our vision, as it's been in the past, is always on those locations whose advantages may not be immediately apparent. But since its inception, Forsgate has predicted, and taken advantage of, transitions in the supply chain. That objective will never change. It is good policy, it is good business; everybody wins. Forsgate Industrial Partners: one step ahead. Again.